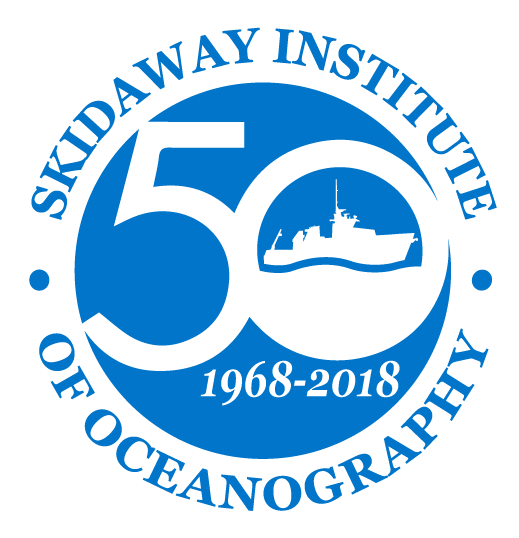 With the 2013 merger of Skidaway Institute with the University of Georgia, the Associates of Skidaway Institute organization replaced its predecessor, the Skidaway Marine Science Foundation. Organizationally, the ASI is a part of the University of Georgia Foundation, a non-profit, 501(c)3, tax-exempt corporation. The UGA Foundation maintains separate accounts for funds donated to the Associates of Skidaway Institute, so membership dues and other donations to ASI are reserved to support Skidaway programs. Most membership dues and donations to ASI are tax deductible. If you understand the importance of exploring, protecting, and learning about our marine environment and are enthusiastic about supporting scientists’ and educators’ efforts to further this goal, we invite you to join us! While the tangible benefits of ASI membership are modest, the intangible benefits are not. You will know that you are supporting leading edge research and education into areas of science that are vital to the future of our planet.